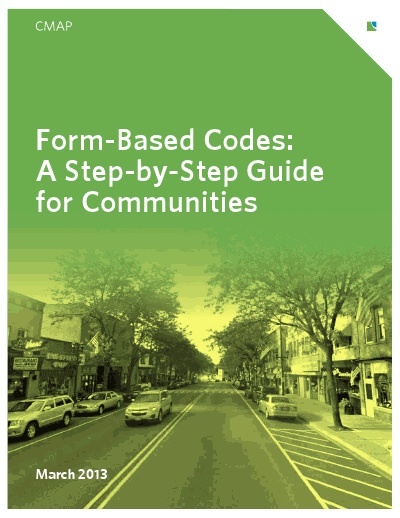 Form-based codes include specification of what uses are permitted in a building or place, but focus on the physical character of development, particularly how it relates to the public realm that everyone share. 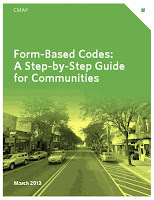 A growing number of communities across the country and in our region have found that form-based codes are a more precise and reliable tool for achieving what they want, preserving what they cherish, and reventing what they don’t want. PDF download of the Guide available here.